The Samsung 30Q batteries are Button top so please check your mod is capable of using Button Top batteries before purchase. 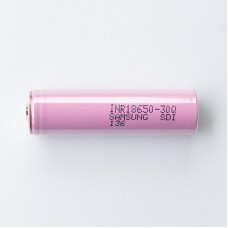 The Samsung 30Q batteries are flat top so please check your mod is capable of using Flat Top batteries before purchase. Free shipping to Australia Wide.. 100% Original High Quality Fa..